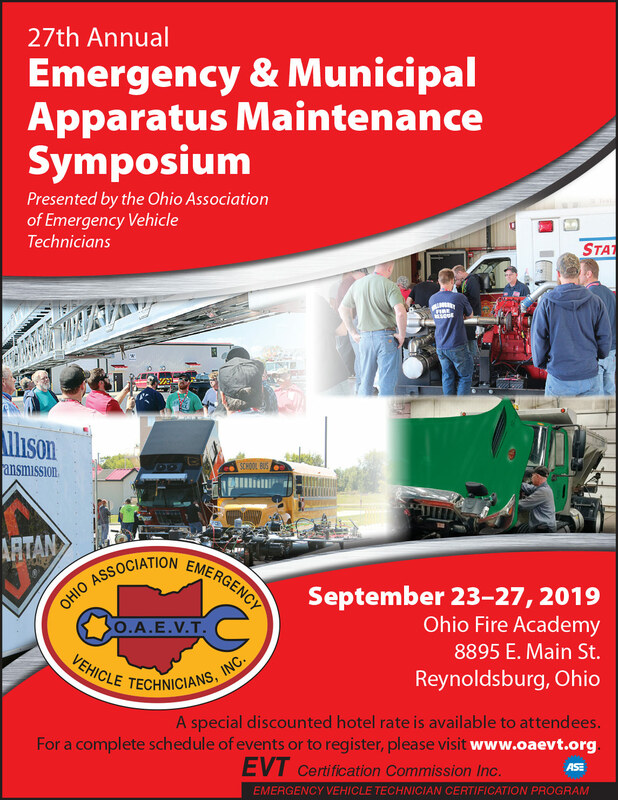 Events & News | Ohio Association of Emergency Vehicle Technicians, Inc.
Ohio Association of EVT’s is proud to say that Al Hasenfrantz has been named EVT of the Year! Firehouse is pleased to announce the top five winners of the 2018 Emergency Vehicle Technician (EVT) of the Year Award, which recognizes outstanding efforts to promote a high standard of excellence in quality and safety in emergency vehicles. In first place is Al Hasenfratz, a Master EVT with the Sylvania, OH, Fire-EMS Department. 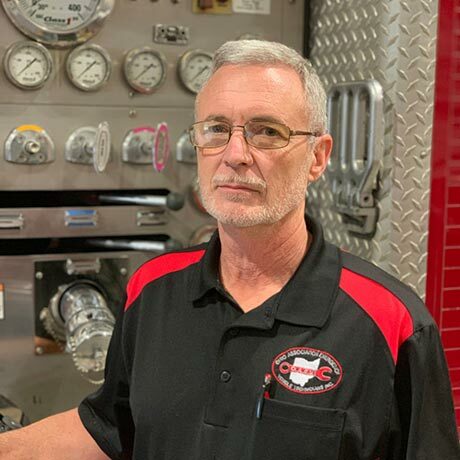 With over 30 years of experience in vehicle repair and 13 years at his department, Hasenfratz has changed the “mechanic/firefighter dynamic” in Sylvania Township. Hasenfratz is a Master Heavy Duty EVT, certified by the EVT Certification Commission, and a Master Heavy Duty technician, certified by the National Institute for Automotive Service Excellence (ASE). He is an active member of the Ohio Association of EVTs (OAEVT), serves an alternate for NFPA 1071: Standard for Emergency Vehicle Technician Professional, and serves on the EVT Certification Commission Task Group.